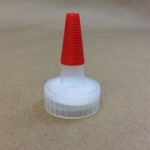 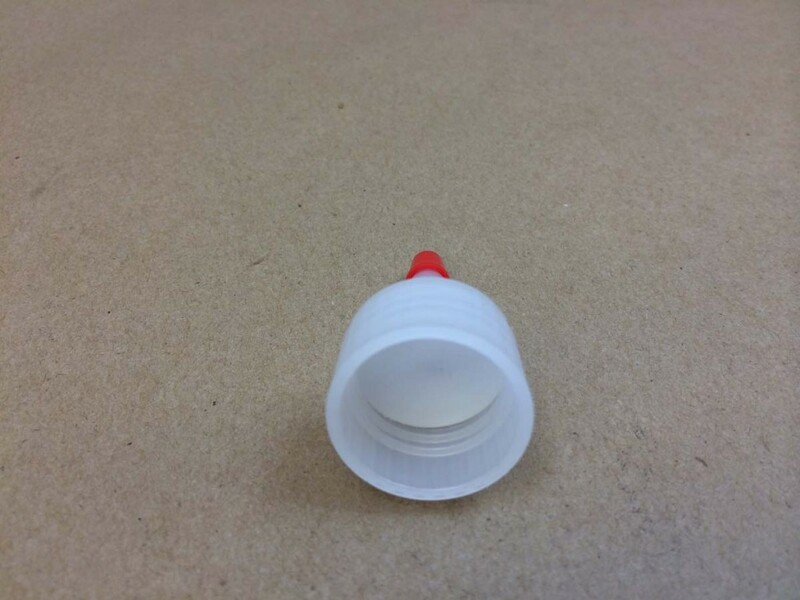 Our smallest cap, the 15415 size, has no liner. 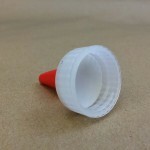 The other four caps all have an F217 (foam) liner. 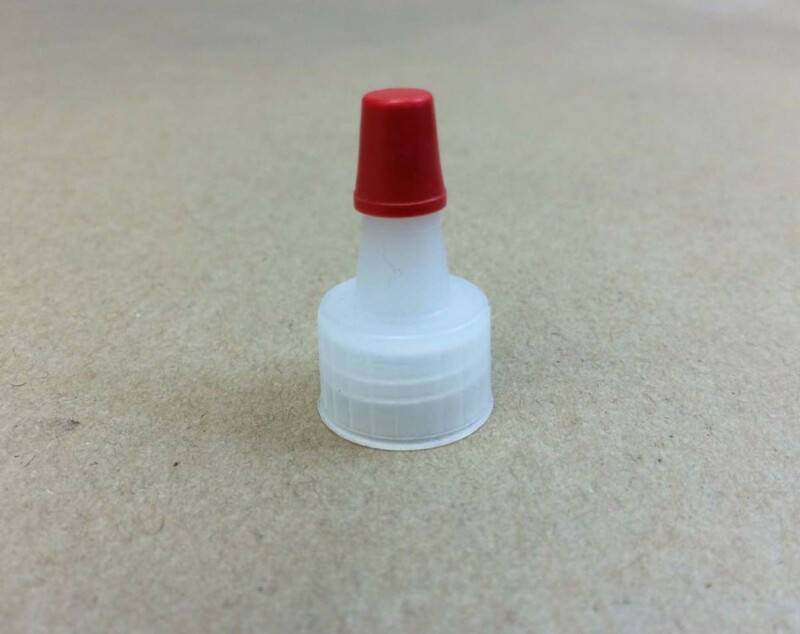 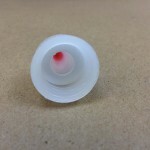 All five sizes have a red (removable) tip. 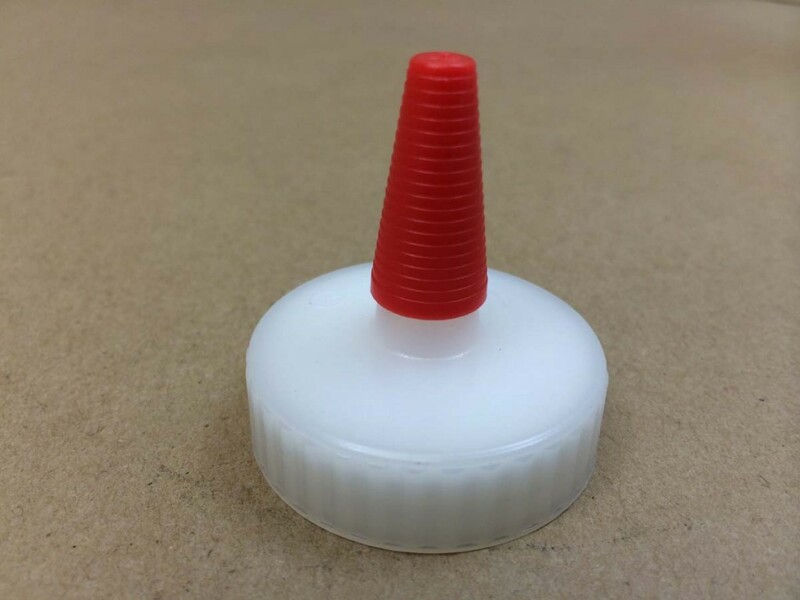 These caps are meant to dispense product from a squeezable bottle. 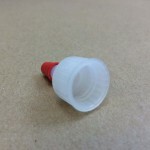 They are shipped to the customer with no hole in the spout. 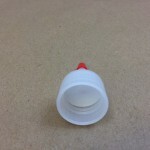 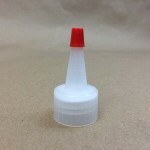 Once the bottle is filled with product, and sent to its final destination, simply cut a hole in the top of the spout to dispense your product. 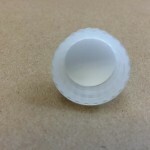 For more information on foam liners, please click here.